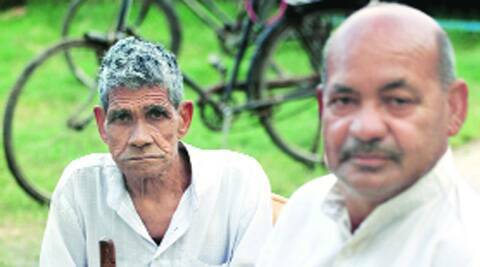 Dalit-Muslim divide deepens, goes rural - A ninth of all communal incidents since May 16 have been Dalits vs Muslims, of which 70% were near 12 bypoll seats. The clashes between Muslims and Dalits signal a fracture in the BSP’s once-potent social engineering experiment. One fallout of the weakening of the BSP’s Dalit-Muslim coalition has been that the party’s mixed leadership in these areas has found it difficult to take sides — and individual leaders have often rushed to align with their respective religious groups, alienating members of the other group. Tensions between Dalits and Muslims began, in several cases, after a relationship between, or elopement of, couples from the two communities. In many of these cases, local BJP units and leaders emerged as the “protector” of Dalits, police records show.